CHARLOTTE, NC – Steve Matchett, a former Formula One race mechanic and popular F1 television analyst, joins FOX Sports as a host for several FIA Formula E Championship races in 2018, beginning March 17 with Round 6 of the fully electric series from Punta Del Este, Uruguay. Matchett, author of a semi-autobiographical trilogy based around his years in the Formula One pit lane, where he was part of F1 legend Michael Schumacher’s championship teams in 1994 and 1995, is intrigued by the zero-emission fledgling international race series. Matchett, who returns to FOX Sports after more than a dozen years with SPEED Channel as part of its Formula One broadcast team and, most recently, as part of NBC Sports’ coverage of F1, recognizes the potential generational shift in technology that Formula E represents. 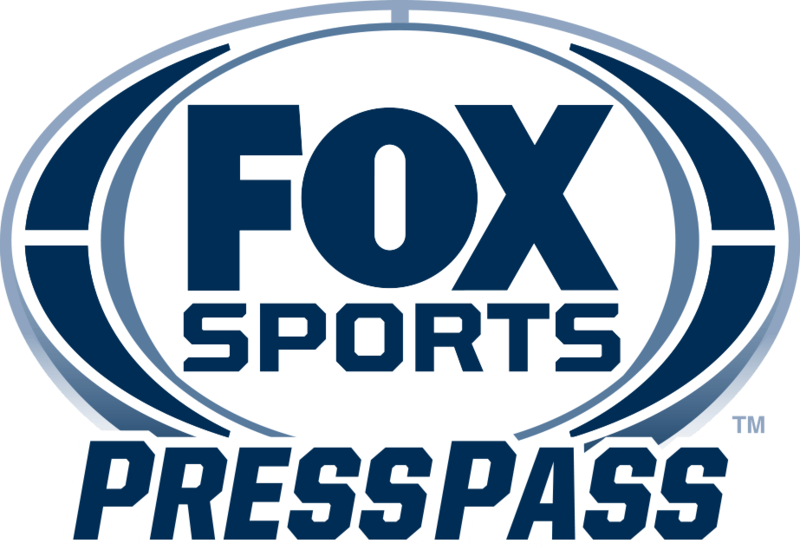 In addition to Punta Del Este, Matchett, who will share hosting duties with Ralph Sheheen and Brian Till, currently is set to host FOX Sports coverage of Formula E from Rome (April 14) and Paris (April 28), possibly joining the team again for the season finale New York ePrix in Brooklyn on the FOX broadcast network.